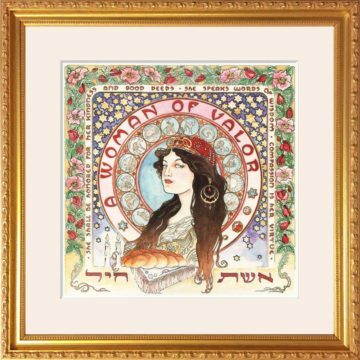 View cart “Art Nouveau Woman of Valor” has been added to your cart. 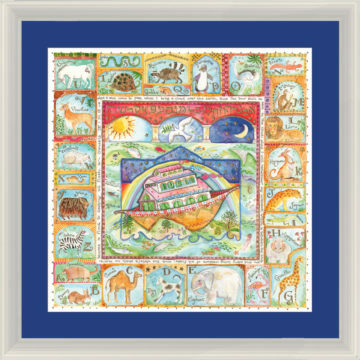 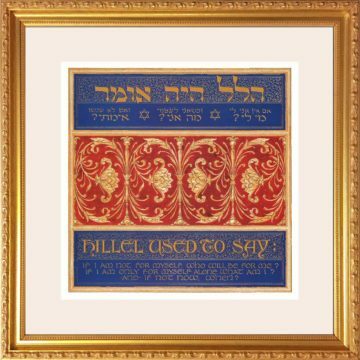 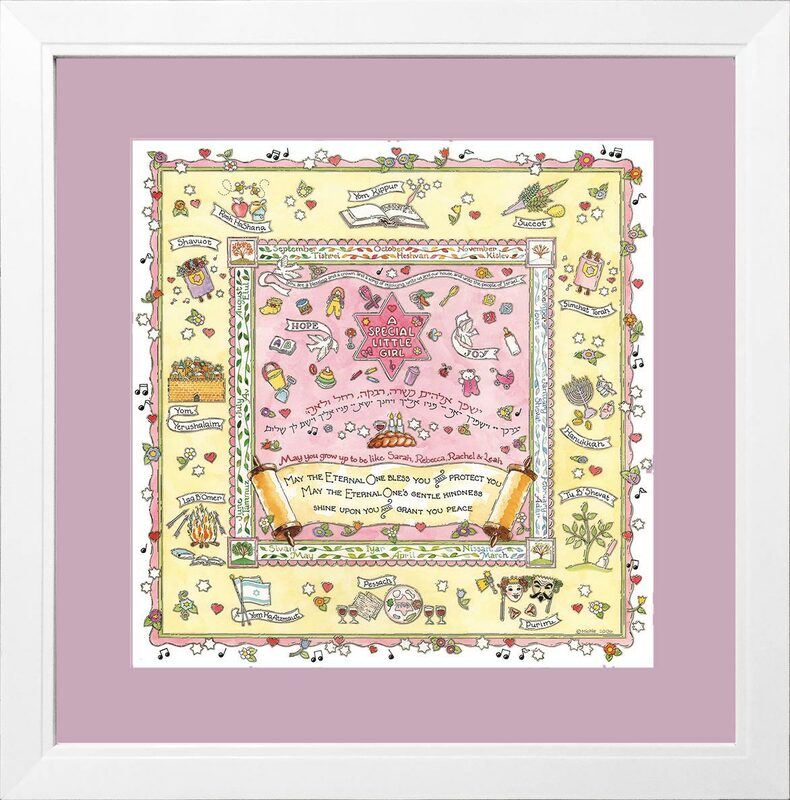 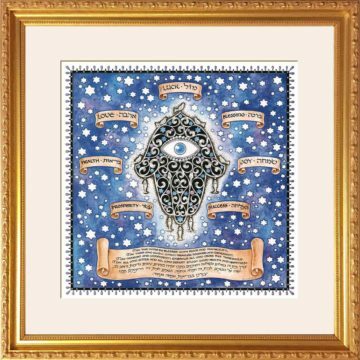 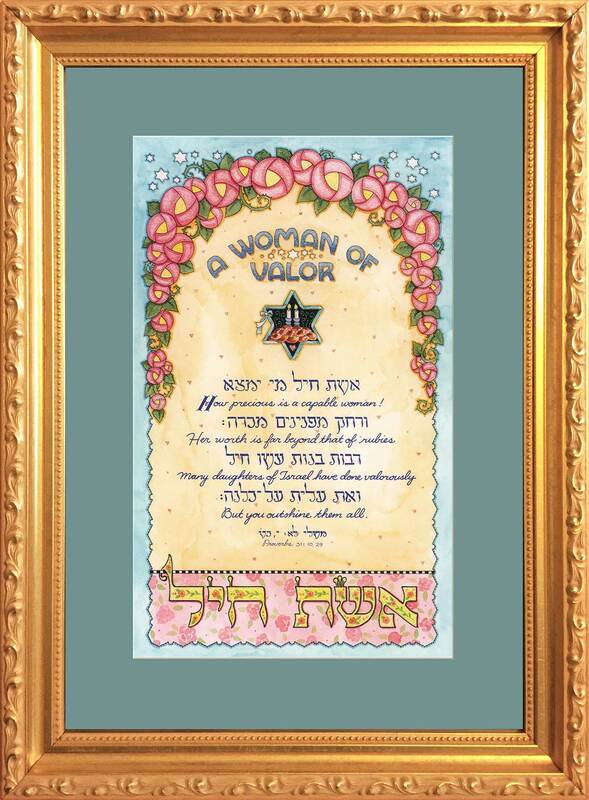 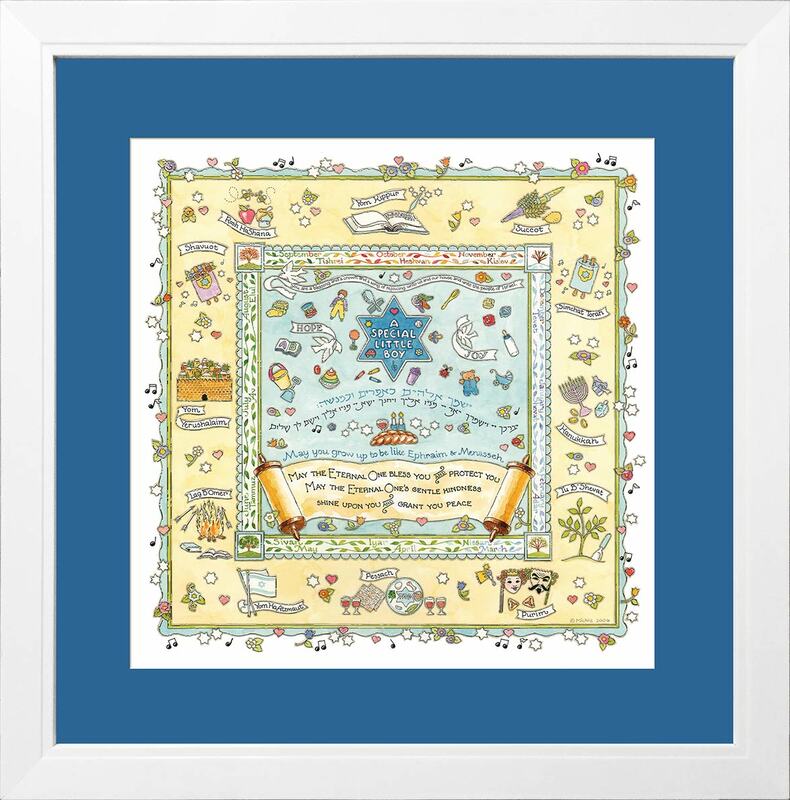 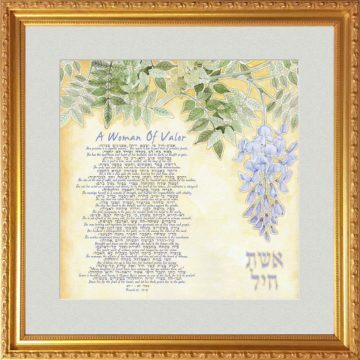 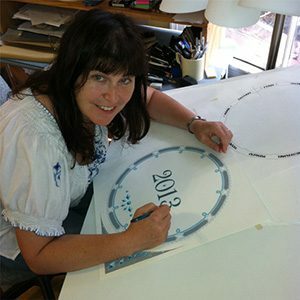 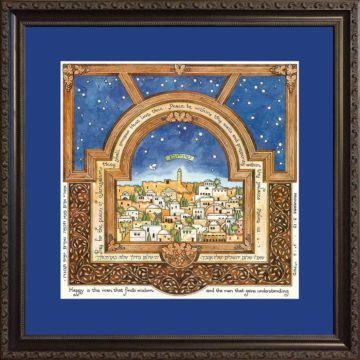 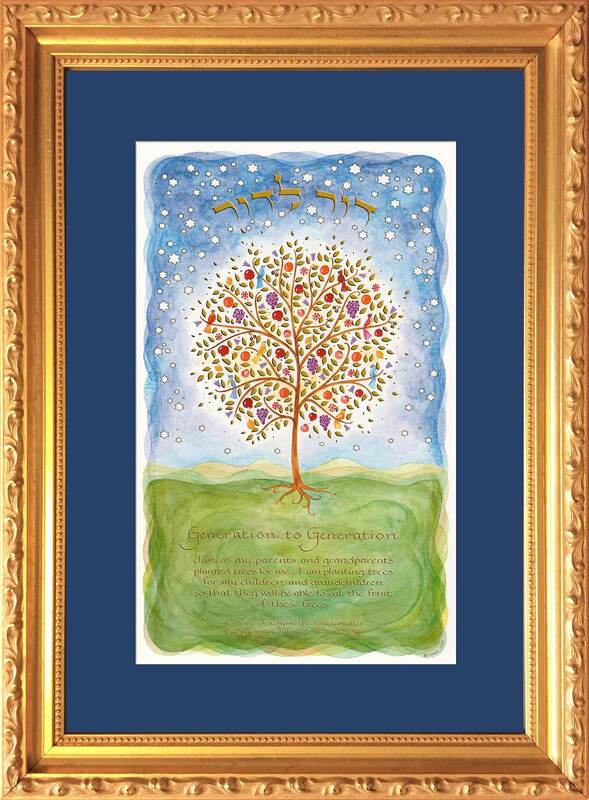 Jewish Framed Art Prints are designed by Israeli-American Artist, Mickie Caspi. 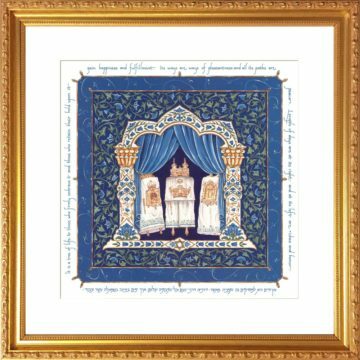 They are individually hand-set in a mat which is then framed with an appropriate moulding to enhance the beauty of the art. 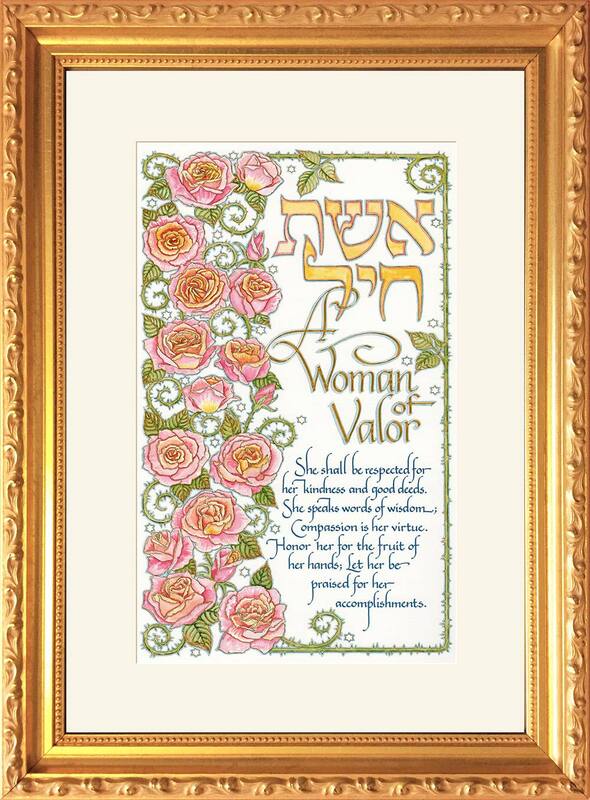 A hook & nail is even attached to the wire hanger for your convenience. 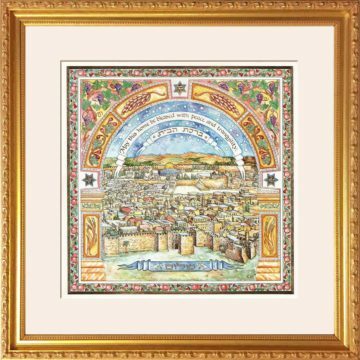 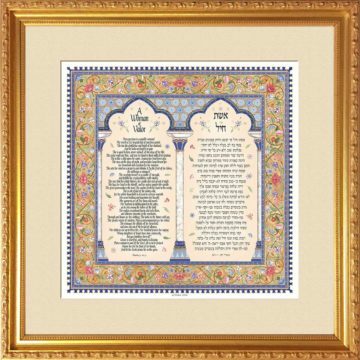 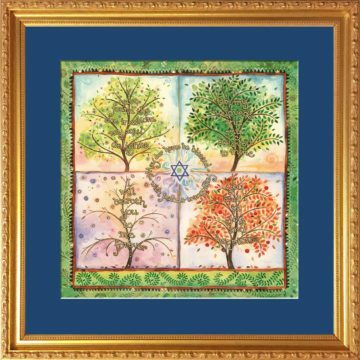 Whether you are looking for a gift to celebrate a special occasion, a life-cycle event, or are just looking for some Judaic art, please browse through our Framed Art Gallery to find a beautiful and meaningful piece of Jewish Art.